blogger|Love to express my views by blogging|Full Time Foodie,Chocoholic And Fashion Follower!! There is an interesting saying in the field of nutrition – “every time you eat or drink, you are either feeding disease or fighting it”- Heather Morgan, MS, NLC. The relevance of this quote has become momentous, as more than half of the deaths of children due to diseases such as diarrhea, measles or cholera -are associated with malnutrition. 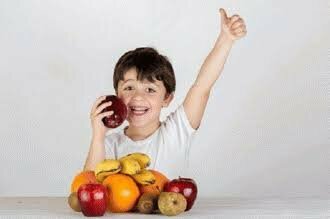 The statement holds a lot more importance when we talk about food habits of infants. 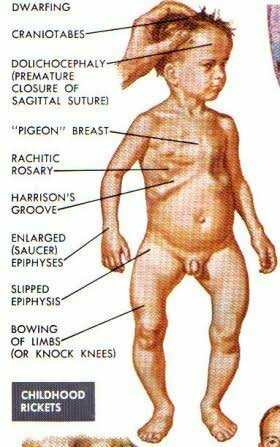 It is the stage of life, where physical growth and mental development of a child, happen the most. Therefore, feeding infants with the right nutrients holds paramount importance. Micronutrients are considered the most important in a baby’s diet because the right nutrients help in building the immune system of infants, which protects them from infections and other critical diseases. Malnutrition is counted as the primary cause for immunodeficiency across the globe. Micronutrients like zinc and vitamin A play a crucial role in strengthening the immune system especially in the first year of life. According to WHO, vitamin A deficiency causes 1.2-3 million deaths each year. Furthermore, this deficiency is the major cause behind an increased risk of diarrhea, measles, malaria and the overall immunity. Zinc is also an essential trace mineral, as it plays a significant role in the functioning of immune cells and cell membrane formation. If the child is not fed with adequate amount of zinc, it can cause serious issues as, growth retardation, congenital abnormalities, or even neonatal deaths. Similarly, other micronutrients such as vitamin D, iron, or iodine plays a key role, in the proper functioning and growth of a newborn, and during later years. 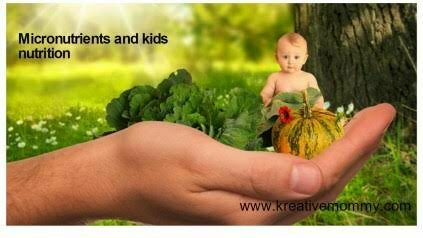 A child is dependent on his caretaker for all needs, so it is important that parents or caretakers are aware of the importance of micronutrients. Also, being aware of the sources of these micronutrients is very important. 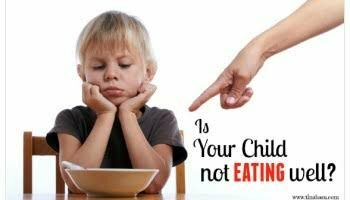 There should be informative or awareness campaigns for first-time parents or caretakers to spread this awareness and educating them about the importance of micronutrients, apart from the consequences of neglecting their need. It is found that in countries like India, kids are fed with the same food which elders consume – these prevents infants from getting proper nutrition from their food. These diets are often high in macronutrients like carbs and fat, but lack in micronutrients like iron and vitamins. Here intervention is required to fulfill the nutritional needs of infants. Supplement foods rich in micronutrients should be included in an infant’s diet to cater to these needs. There are many options available in market from which the parents can choose from. With the governments doing their parts in both developed and developing nations in the lines of WHO 2025 initiative and introduction of campaigns to spread awareness and providing supplements for essential micronutrients like vitamin A, positive changes have already started to occur. Let us hope that new interventions and technical advancements will pave the way to a healthier next generation, in the times to come. This entry was posted in Uncategorized on December 12, 2017 by Samreen.